Prescot Hockey Club play, train and operate from Sutton Leisure Centre in St Helens. From the 2019/20 season the hockey structure in the North will change dramatically. Prescot Hockey Club are pleased to announce that both the Mens and Ladies first teams will be part of the new Pennine League North as both teams are guaranteed to finish high up in the current Division Ones in the North West. For both teams this will mean playing at the highest level of league hockey since our formation in 1953!! 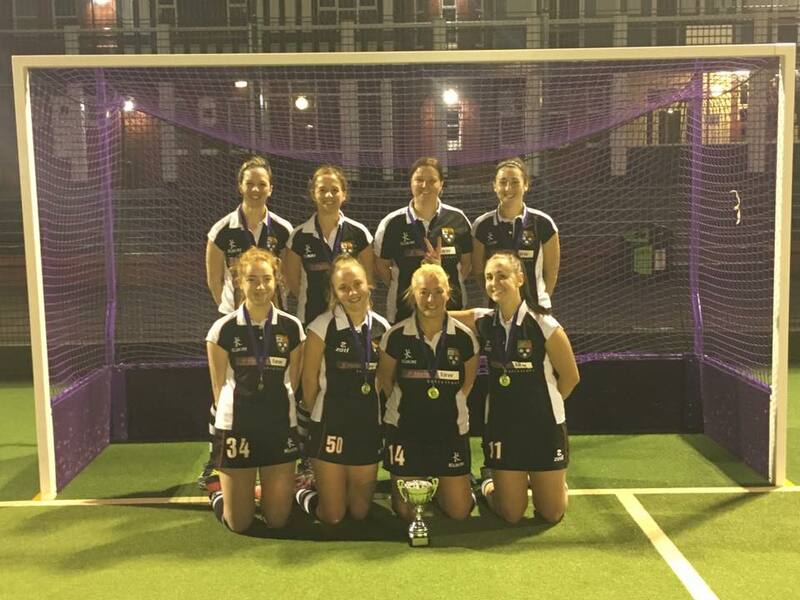 This is a great achievement for the hockey club as many of the players never played at school and have worked hard to improve their skills under the coaches at Prescot HC and through the support of Prescot Town Council over many years. 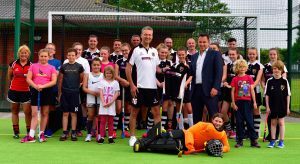 Prescot Hockey Club are now looking for new members from across Prescot & Knowsley to join our ambitious club at all levels. We run six league teams plus juniors age 6 to 17. Even if you’ve never played before we offer excellent coaching for beginners, intermediate and advanced players.